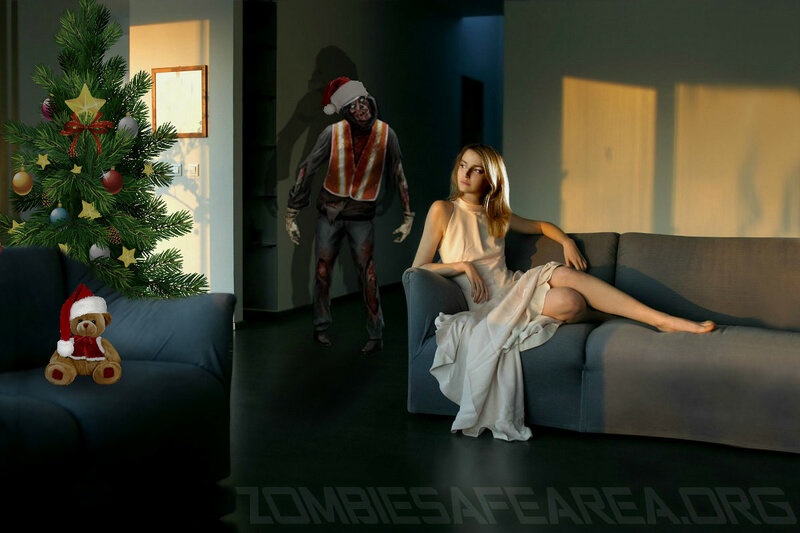 Zombie Safe Area | Building The Zombie Safe Areas World Wide For You And Your Loved Ones! July 24, 2011 to July 24, 2018 SEVENTH ANNIVERSARY! 7 years ago today July 24, 2011 D-Undertaker created ZOMBIE SAFE AREA to protect us from the dead. Love during the ZPOC will test every cell in our body and soul. Perhaps a better understanding of the universe will prevent the zombie outbreak? There is something they arent telling us…. Smokey the Bear now ready to combat the DEAD! Every single human being is responsible for his/her actions while they are alive. Why must keeping the environment clean be so difficult to understand for some people? Who needs ZOMBIES when we have so many stupid people already? Yes humanity has also achieved many scientific miracles, but we are a doomsday page lol and we post negative stuff to help encourage people to make the world a better place from these bad things. True evil is inside us already. We’re already infected. Happy 241st Birthday to the United States of America & to all her citizens! The land of the free & the brave, let us keep it that way. Remember freedom isnt free and if you don’t pay attention you can lose it again. Respect the republic and the constitution and the peoples rights. Happy Mother’s Day (U.S.)! Z.S.A. Scientists have made a massive discovery! READ all about it here: Scientific Studies Show Breast Feeding Will Prevent the Zombie Outbreak! 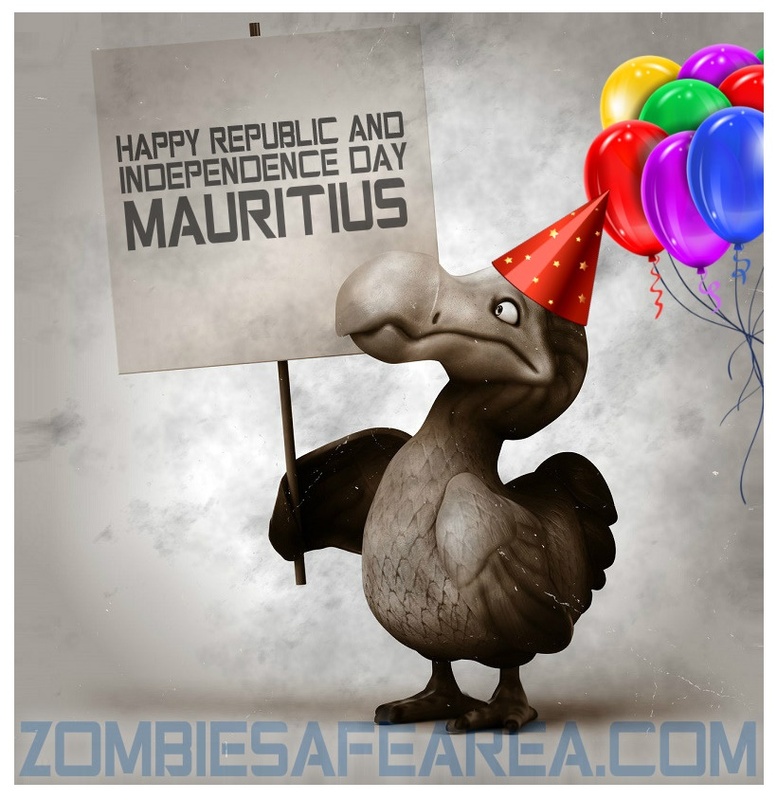 ZSA Mauritius has an awesome new logo made by STELLAR GRAPHICS in Florida, U.S.A.! for a General Check Up & stuff. 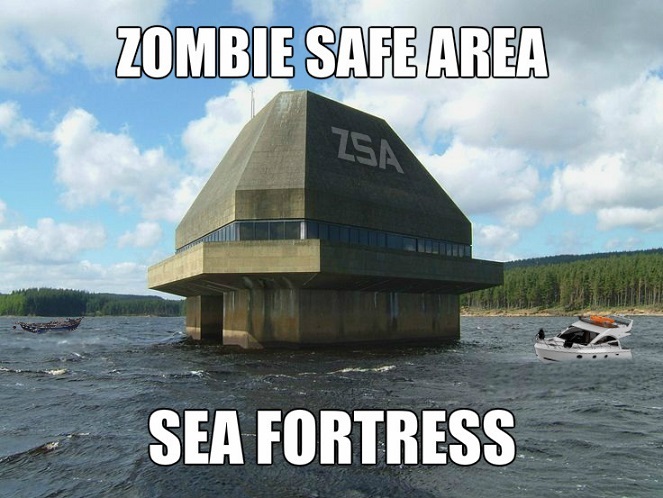 Your Safe Haven From The Zombie Apocalypse! 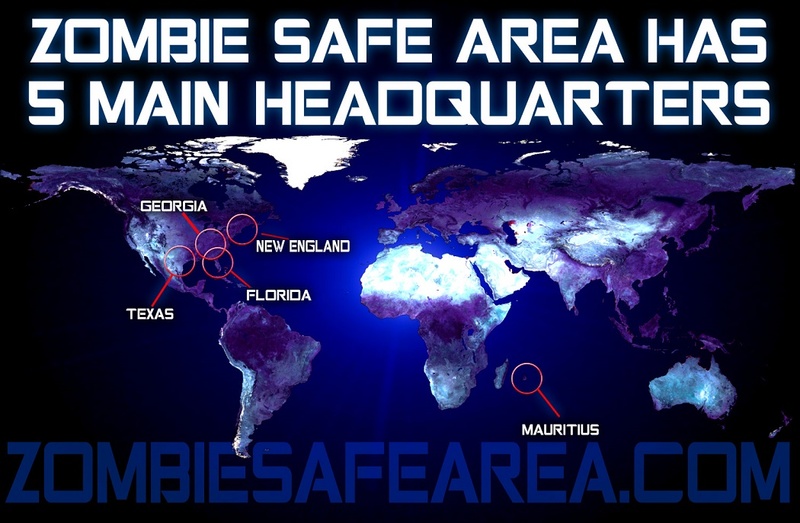 WE are working with fellow survivalists all over the world, to construct and maintain ZOMBIE FREE SECURE AREAS AND BUILDINGS COMPLETE WITH DEFENSE, FOOD, MEDICAL, RESCUE, LODGING AND BIO TECH EXPERTS in order to better save humanity the day zombies and the living dead walk the earth! We believe in being prepared to save as many of you out there as possible. 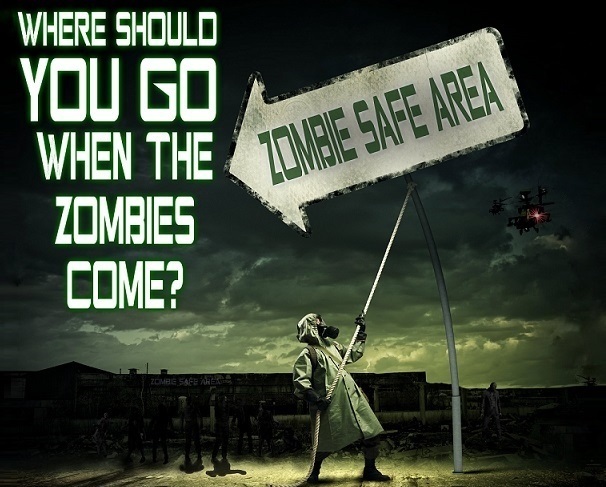 Join us today and help us organize the best defense against the zombies for you, your family and friends. Yes, we like to joke but the day zombies attack, you won’t regret you have a plan. We have ZSA Divisions in many regions to better monitor the walking dead (tv series included lol) and to provide more people with safe areas. While we may be a bit of a spoof we are fun while we do it and the prepper training for natural disasters is real and when the zombies come hopefully you will be ready! 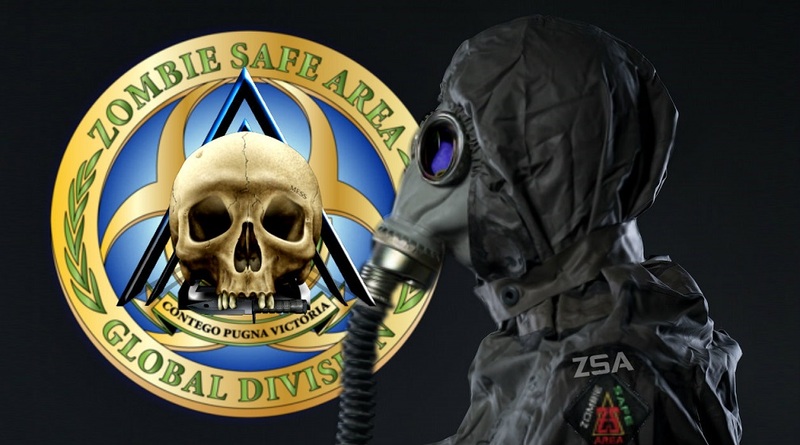 We even have our own facebook ZSA Global Zombie News, where we monitor 24 hours zombie outbreaks, medical outbreaks and natural disasters and conflicts that might trigger the zpoc. 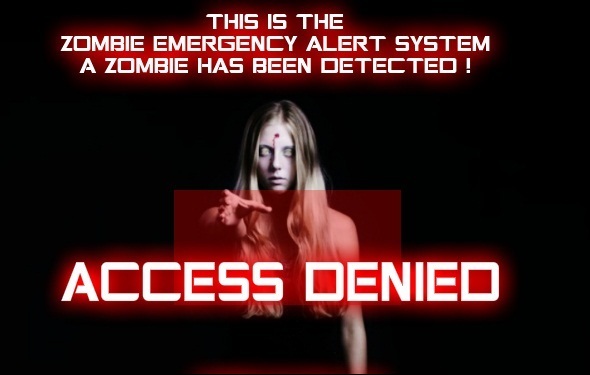 We maintain the very best zombie threat meter diagnosis unique in the world! You are at the best place to learn, you have to learn now because tomorrow the internet will not work when the UnDead run the show. They dont have brains so dont expect any better. Plus they are souless so if they did it be a disaster in itself but then again most people are even today, these jokes get out of hand. Back to business. Check out our FACEBOOK page, Our Twitter, our Youtube for more exciting features and much more coming soon! Contact us for any questions, suggestions or zombie sightings! How to survive a zombie attack with garden tools. Please let us know if you would like to feature a Zombie Fallout exclusive .